While there are some projects which are specifically designed to implement organizational change initiatives, all projects introduce change. Either something new is being created or some existing thing is being modified. In some cases, the changes to the way work is done can be significant. A project can be delivered which is on time, within budget, and meeting requirements and still be unsuccessful if organizational change is not considered or accounted for in the plan. 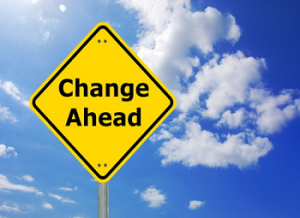 Change Management: Dealing with Organizational and Project Change will look at some of the concepts of managing organizational change and how to include activities to address necessary communication and management of the change curve in the project plan. This Web’n Learn will look at some of the basic concepts of managing organizational change and how to include activities to address necessary communication and management of the change curve in the project plan. This session will be facilitated by Mike Portera, MPM, PMP®. To learn more about Mike, check out his bio here.